Staying close to its historic agricultural identity, Stony Plain remains a favourite of the farming community. It is an idyllic representation of what “farm to table” truly means, making it a perfect match for both small and emerging producers. The Town capitalizes on the strong demands for local food in Alberta, while providing all the necessary amenities such as workforce, availability of materials, access to markets, and suitable buildings. EarthApples was founded on a strong potato tradition spanning many generations across two continents. 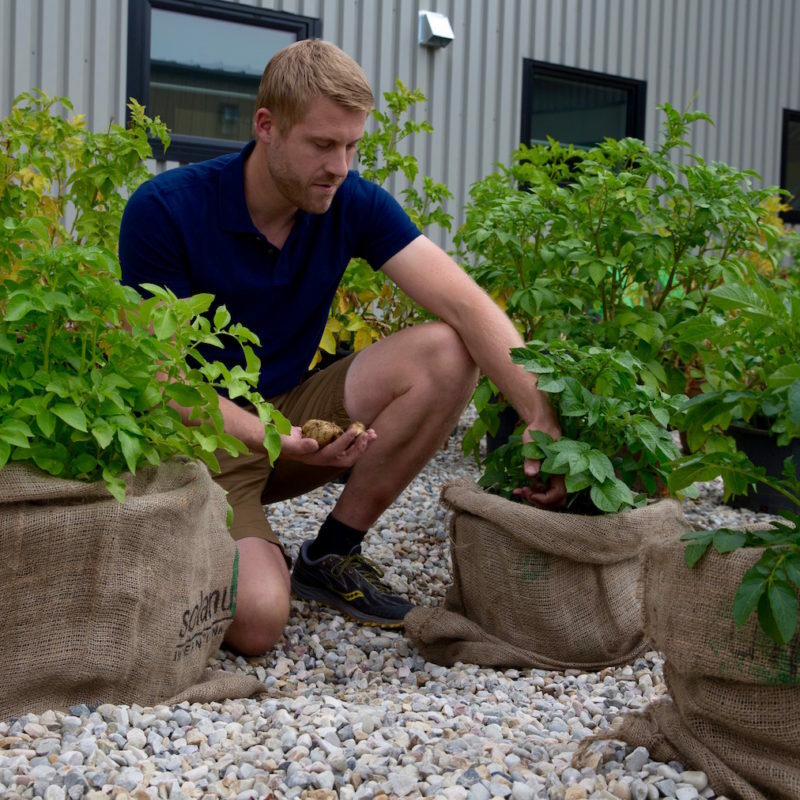 EarthApples’ roots were formed in the Netherlands, where the founding family began growing potatoes on a small traditional farm using mostly European potato varieties and agricultural practices. Seeking a new challenge and new opportunities, the family moved to western Canada in 1988 and settled in Stony Plain, Alberta.